This page is for permanent residents of Australia seeking a mortgage to buy property in Australia. 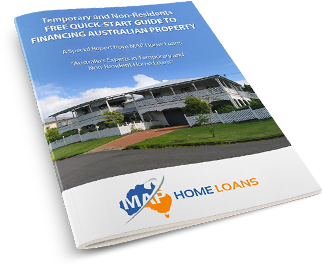 We can help all permanent residents with their home loan requirements to 95% LVR (ie, with only a 5% deposit) with or without genuine savings. 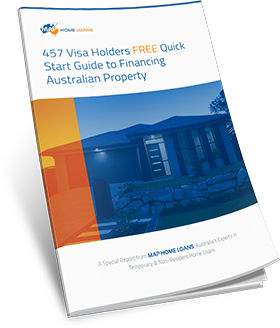 This page is designed to provide some guidance as to the maximum borrowing limits for permanent residents living in Australia and living overseas. 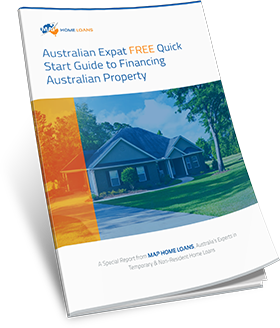 MAP is often contacted by permanent residents of Australia either living in Australia or living and working overseas seeking home loan finance to buy a home in Australia. Often they have already approached their own bank and perhaps one or two mortgage brokers and been told they do not qualify for a mortgage at all or require a bigger deposit than is available. The issue is most of the lenders mortgage insurers will not insure loans for applicants that do not hold permanent residency or who reside outside of Australia. 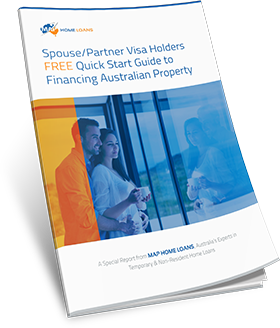 This table is designed to provide a high level summary of the maximum borrowing limits for permanent resident visa home loans. 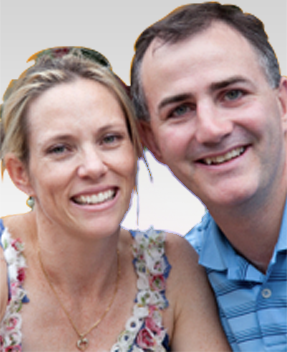 The deposit required varies from 5-10% depending on whether the visa holder is living in Australia or overseas. 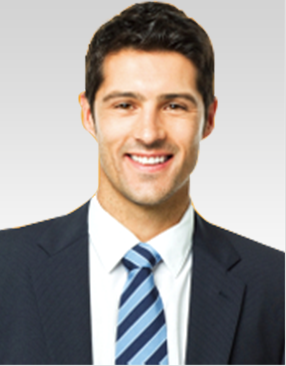 Need Help with your Permanent Resident Home Loan? The key to getting your home loan approved is simply going to the right lender with permanent resident and temporary resident friendly home loan policies. MAP Mortgage brokers can help you with this to ensure your home loan is approved the first time and with the best terms available. Did you know that we offer a free service to you? There is no loading of interest rates or higher fees to use our services whatsoever. If you are a permanent resident and would like some assistance with your mortgage finance, give us a call or enquire online for a no obligation assessment to see if we can help.